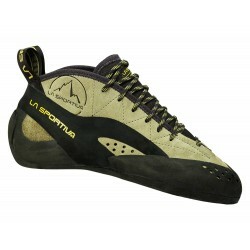 Men Miura high performance climbing shoe is precise, firm and structured. 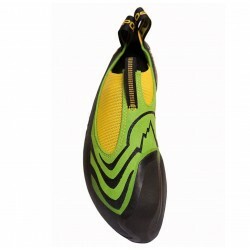 The shoe features Vibram XS Edge sole. 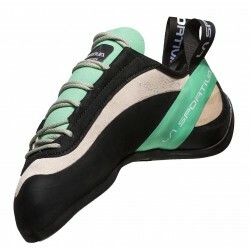 Anticipated lacing allows for extra precision during the hood. 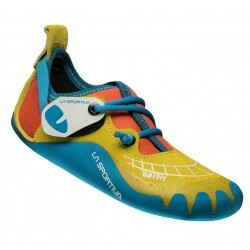 P3 Permanent Power Platform is a LaSportiva patented system that guarantees retention of shape time after time in climbing shoes. 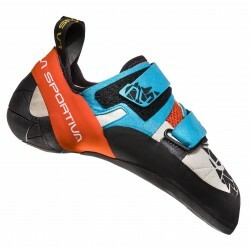 This construction systém leaves the arched shape of the climbing shoe unaltered, without compromising original performance and push-power, even after years of hard use.